It's the summer holidays and Rachel and Kirsty are visiting Kirsty's grandma, who lives by the sea. 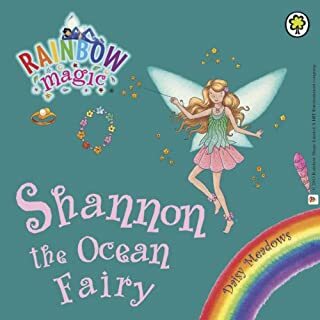 After discovering a magical shell on the beach and being whisked away to Fairyland, the girls discover that the fairies need their help. Naughty Jack Frost has stolen Fairyland's three enchanted pearls and this is causing chaos in the oceans and mixing up daytime and nighttime!